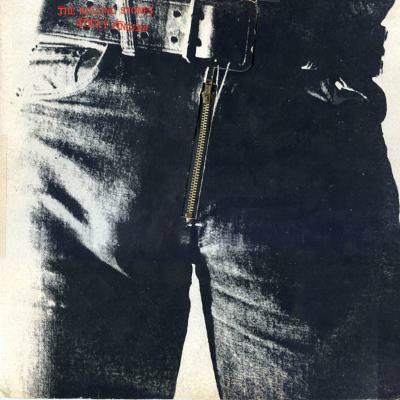 Got to have the Rolling Stones and it's got to be Sticky Fingers. From the word go, that record is just great. It's really the Stones at the height of their powers, this great big churning sound. What more can I say? Great.